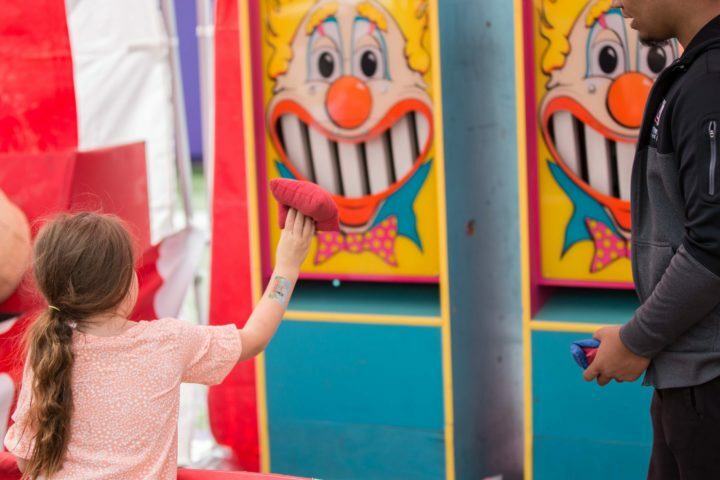 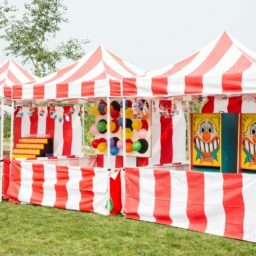 Balloon Darts is a must-have for any carnival themed event, or a fun game of skill for a party of any type. 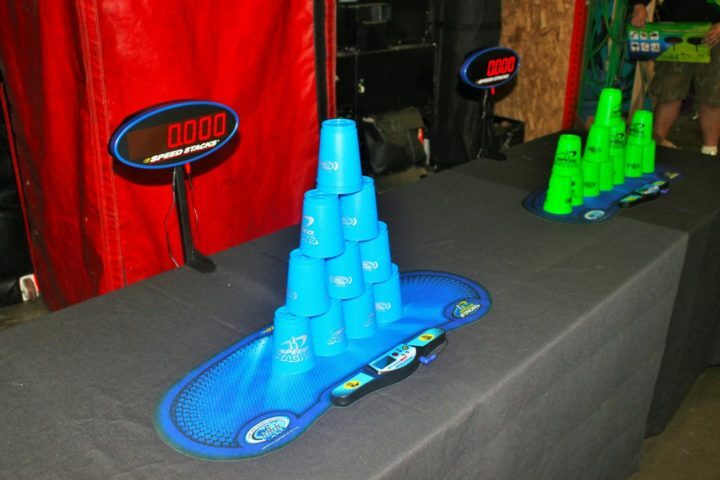 Step right up and test your skills! 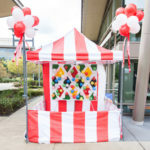 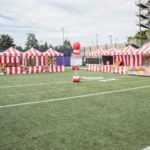 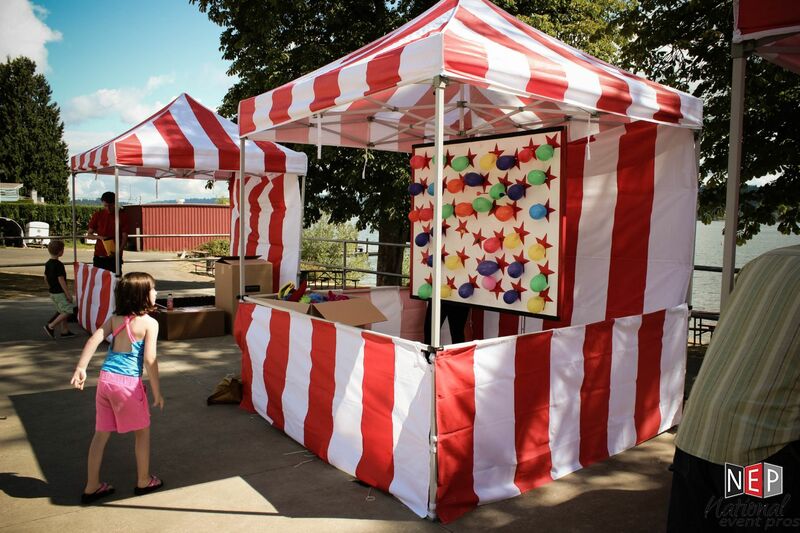 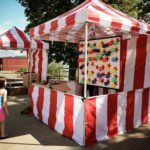 Available add-ons include a carnival tent or prizes to fit any budget.